In many African countries society is constantly faced against the State or private corporations. In these situations, civil society organizations have become key players. Such organisations have become vital in promoting democracy and decisive for the recognition and guarantee of fundamental rights. Thus, African civil society organizations stand as vital elements of protest and of construction of spaces for active citizenship. They act in various fields, and often seek non-traditional forms of organization, which brings new challenges related to their analysis and interpretation. 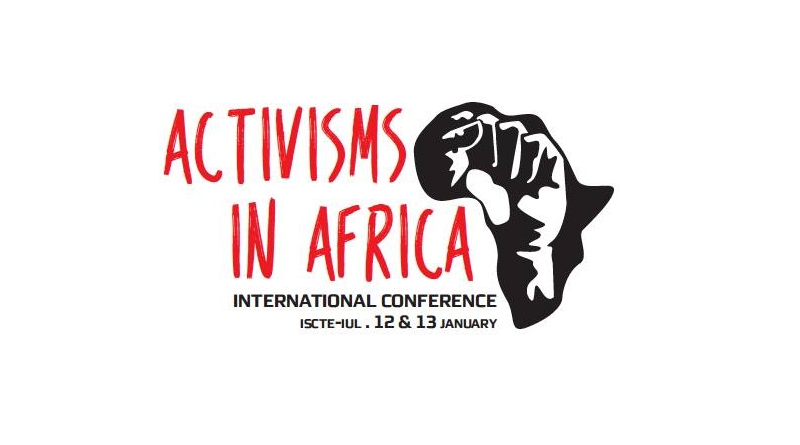 The Center for International Studies at the University Institute of Lisbon (CEI-IUL) is organising the I International Conference Activisms in Africa. This conference will attempt to meet these challenges by discussing the new profiles of social activism in Africa, and the perspectives for change that these bring. This international conference will take place between January 12th and 13th 2017. Associate researcher at CEI-IUL. PhD in Sociology. Research interests: discourses of social scientists and other intellectuals from Central Africa about the representations of the continent, the cultural diversity, and the decolonization of knowledge; the concept of land in African contexts.